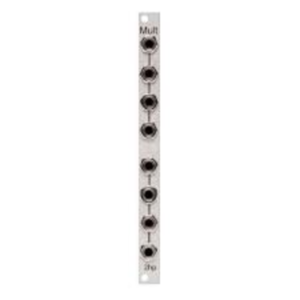 The ACL Multi-fonction Discrete VCO combines a massive single saw tooth core with a strong sub oscillator – each of them with its individual wave shaper. 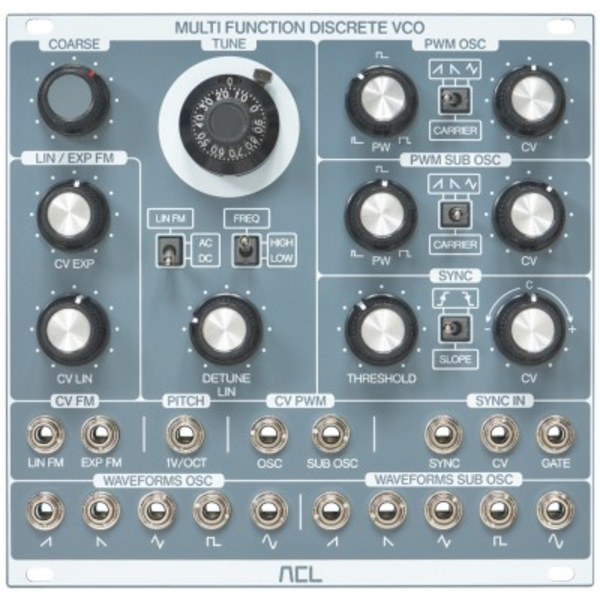 The ACL Mutifunction Discrete VCO combines a massive single saw tooth core with a strong sub oscillator – each of them with its individual wave shaper. If you play with the linear detune, it is possible to create awesome “beating effects” between two or more VCOs. The direct relation between the linear detune and VCO response makes it possible to use the same frequency at every pitch – for an atmospheric, rich and alive sound. 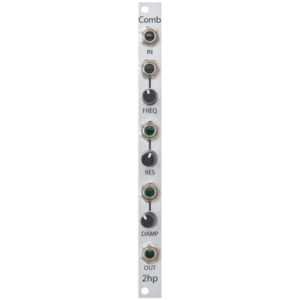 If you play the VCO in LFO mode, the module enables to control the speed in the same way as in VCO mode. If you leave V/Oct CV, you can generate very long lasting sweeps. Another strong feature are the big syncing capabilities: Adjust the sync amount manually or via CV between the range of sync and no sync – and surf through variable degrees from soft to hard sync. The core should sync to all repeatable waveforms – approximately exceeding 1 V pp – but in case sync wave is important for some applications, it is possible to choose between falling and rising edge sync in order to hold the proper phase relation between the syncing and the synced wave. The Gate Input gives you the option to reset the VCO core at the beginning of every note. This feature is highly recommended for the creation of bass and percussion patches if every attack should sound equal and systematic at each time the notes are played. 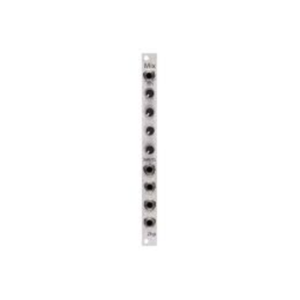 The Gate Input can be used as hard-sync input as well, even in the same time with the Sync input. You are free to modulate both the oscillator and sub oscillator rectangle wave pulse widths through their separate PWM Ins and PW pots. On top of this, you also have the possibility to choose between different PWM “carrier” waves to change the PWM-behaviour: Rising and Falling Sawtooth will create an unsymmetrical PWM, while Triangle will create a very musical sounding symmetrical PWM.